A notation to represent complex and diverse biomolecules and free tools to use it. Read about HELM notation, the tools and guides and community. 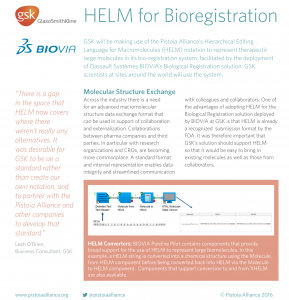 Find out how HELM encodes complex biological information. A suite of open source tools. 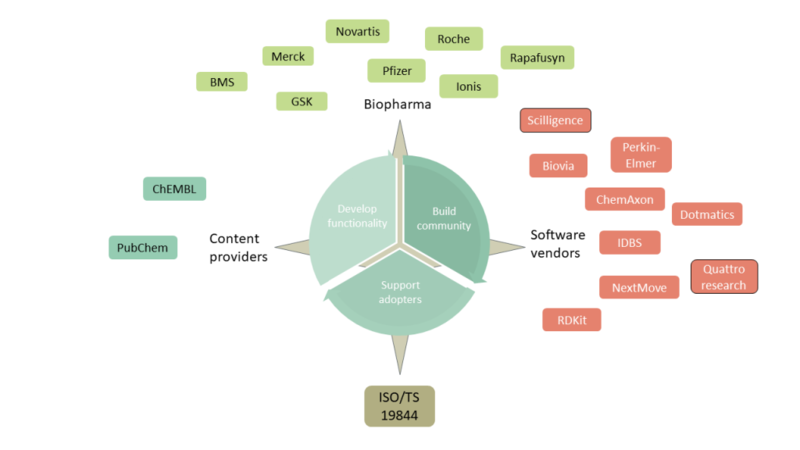 …whose size and complexity render existing small-molecule and sequence-based informatics methodologies impractical or unusable. HELM is compact and flexible. Draw and convert structures into HELM using the editor. Visualise antibodies, manipulate the structures and analyse domains. Create your own applications using the functionality in the toolkit. HELM relies on an active voluntary community. We are currently supported by the following companies.